My tastes for white florals are indiscriminate, encompassing everything from vulgar things like Guerlain Mayotte to prim school governess types like Jessica McClintock. But even I can get tired of the genre and retreat to other pastures for a change–dry woods and damp mosses, perhaps. This is what happened for most of last year, when I was so satiated with white florals that I declared a moratorium on new acquisitions. But it’s a testament to Pehnaligon’s Ostara’s loveliness that despite my best intentions, I ended up breaking my resolve. Ostara shines brightly to me for its surprising combination of the lush, decadent heft that makes lovers of white florals swoon and the exhilarating springtime freshness. Perfumer Bertrand Duchaufour built the composition around the theme of narcissus, a flower that on a stem smells honeyed and indolic, but when turned into essence becomes leathery, musky and somber. Ostara melds both facets, but it stays on the sunny side. Who could have predicted that one of the greatest perfumes of the 20th century would be a rejected green tea accord? Bvlgari Eau Parfumée au Thé Vert was originally created by Jean-Claude Ellena for Christian Dior, but at the last moment, the house decided on what is now Fahrenheit. 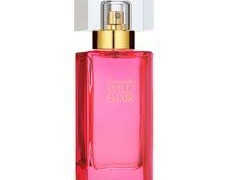 A number of fragrance houses also shook their heads, until the Italian jeweler Bvlgari took a gamble on Ellena’s mod. The rest is history. Today, despite its young age, a mere 23 years, Eau Parfumée au Thé Vert is in the pantheon of perfumery classics for its laconic composition and distinctive character. The theme invites plenty of variations and none have been more interesting than Bvlgari’s own. 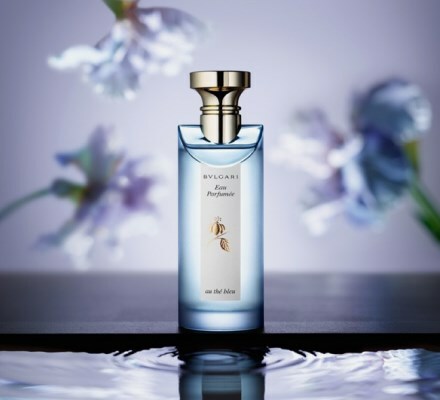 The green tea note can be embellished with orange blossom and bitter herbs (Eau Parfumée au Thé Blanc), pepper and fig (Eau Parfumée au Thé Rouge), or, as is the case with the latest sequel, Eau Parfumée au Thé Bleu, iris and lavender. 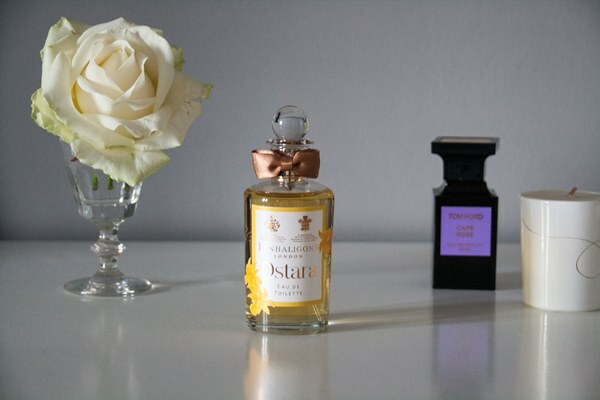 Today Elisa talks about her most versatile layering perfumes and gives examples on how to create layering combinations. For more tips and information on layering, see How to Layer Perfumes (Part 1 and Part 2) here at Bois de Jasmin or “Adventures in Perfume Layering” at Open Letters Monthly. Layering is a controversial practice among perfumistas. Some question why you’d disrupt the experience of a presumably complete work of art – isn’t that like hanging a Calder mobile in front of a Pollock painting? But I’ve found that the nose isn’t capable of appreciating every single material present in a perfume at once; we tend to experience it as a whole, a single smell, and that opens up possibilities. Much as you might need to layer two lipsticks to find your perfect red, layering two (or more) perfumes sometimes produces a better – or at least appealingly different – scent experience. Lalique Amethyst is one of those perfumes that I like in theory but rarely wear in practice. 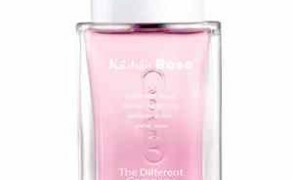 Like Rosabotanica, it’s mostly a great set of top notes (blackcurrant and rose) without much of a base. Its simplicity is what makes it both a little unsatisfying on its own and one of my favorite layering perfumes. Naturally, it’s nice for bringing out more rose and blackcurrant in perfumes where those notes are already present (as in Moschino Funny!). But I was surprised to discover that it’s truly a shapeshifter in pairings; it layers pleasantly with almost anything and it’s nearly impossible to predict what the combination will smell like! Not just another simple cologne. Elisa on Parfums de Nicolaï’s L’eau Mixte. If there’s one perfume category I’ve heard people call “boring” the most, it’s citrus. 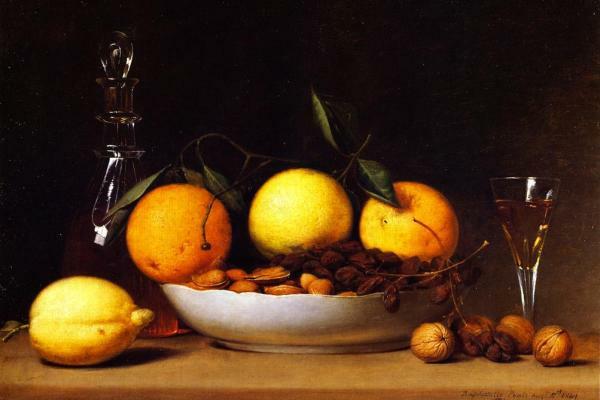 Perhaps it’s because there is less variation among citrus scents than, say, orientals or florals—a rose perfume, a tuberose perfume, and an iris perfume smell nothing alike, but lemon, orange, and grapefruit have a fair amount of olfactory overlap. Or maybe it’s because citrus scents don’t—can’t—evolve much on skin because they don’t last long enough to evolve; they are fleeting, volatile molecules by nature, destined to be top notes. I must admit I have some of the same reservations about citrus-centric perfumes. I’ve got a few in my collection, and on a hot day, a few spritzes of a crisp citrus chypre like Clarins Eau Dynamisante or Monsieur Balmain hits the spot. But I don’t reach for them often, and I almost always end up putting something else on later. So to make me sit up and take notice, a citrus scent has to be pretty unusual. L’eau Mixte, Parfums de Nicolaï’s eau de cologne release for summer 2010, was the first citrus to take me by surprise in years. Primarily a grapefruit perfume, it manages to be both refreshing and rich, hitting so many pleasurable notes at once—sweet, tangy, green, herbal—that it feels like getting out of a car to breathe in a big lungful of cool mountain air. Most citrus scents have a bracing quality, but L’eau Mixte is exceptionally bracing. The intense green of sun warmed tomato leaves, the salty taste of red fruit, the bitter pungency of black currant buds… On my wrist was the smell of my fantasy summer, long walks in the park and lounging on the grass included. 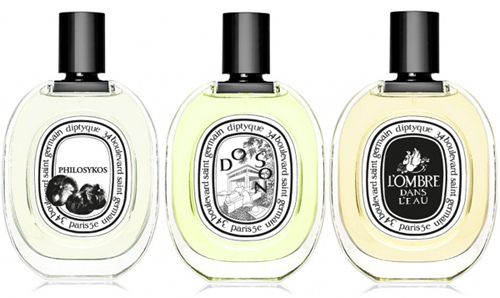 When I reached for the new Eau de Parfum formulation of Diptyque L’Ombre Dans L’Eau, I didn’t expect it to be dramatically different from the original L’Ombre Dans L’Eau. Much to my surprise, it was! 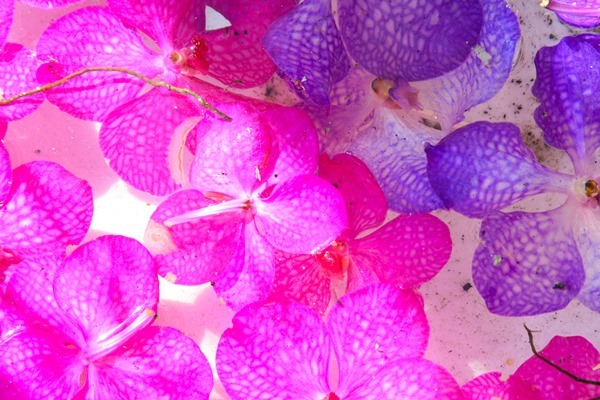 The fragrance was so exhilarating and vivid that a single whiff won me over. I stepped out into the grey afternoon holding the perfume box wrapped in thin, crackly paper. It might have been raining, but as I pressed my nose to my wrist and inhaled the perfume of crushed leaves and earthy roses, I didn’t even notice.